These days, not investing on your professional development is like travelling to a foreign land without a map. Things may be good for a little while, but at some point you'll realise that something is not working your way. 1. Think of long term professional investment. Investing in your career will result in greater opportunities you never imagined possible. Investing in your career would also protect you from unemployment. Believe me, the ROI (return of investment) in career investment is great! 2. You increase your marketability when you invest in your professional development. 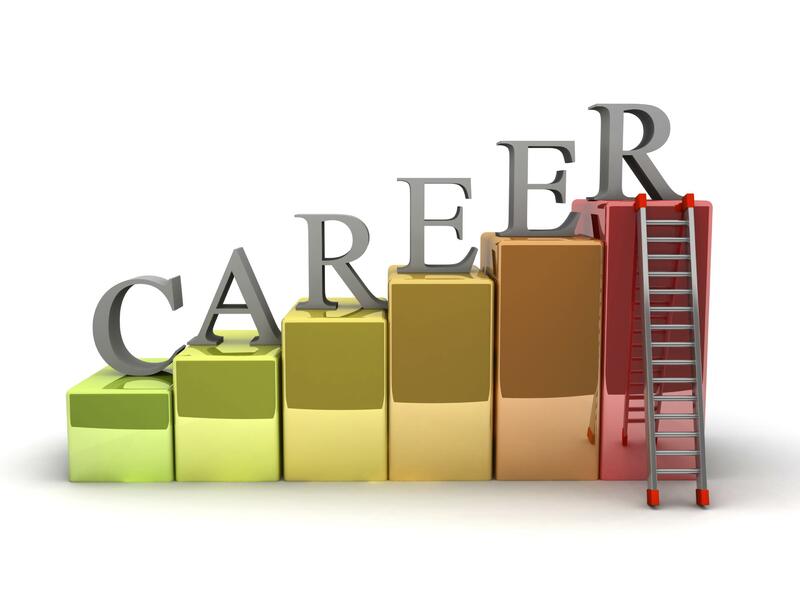 As you invest in career management, your skills, knowledge, and personal network will also increase. In short, your career net worth will increase through wise career investment. 3. You discover talents, skills and interests you never had before. Work-related training allow you to discover new talents and skills which can be useful in performing your job and even qualify you for promotion. Discovering your potential is possible by investing in your career. 4. Your goals are within your reach through career investment. Do you want to someday become a leader within your organisation? Investing in improving your career management will practically increase your chances of achieving your personal and professional goals. There are thousands of reasons to invest in your career so start now! Get a career coach, use self assessment tools, learn effective career planning and take up additional courses to improve your career opportunities. Look for a career coach who offers the best career tools, training and assistance to allow you to find your value, improve your skills and secure your future. Investing in your career is the best personal development move you can do today.